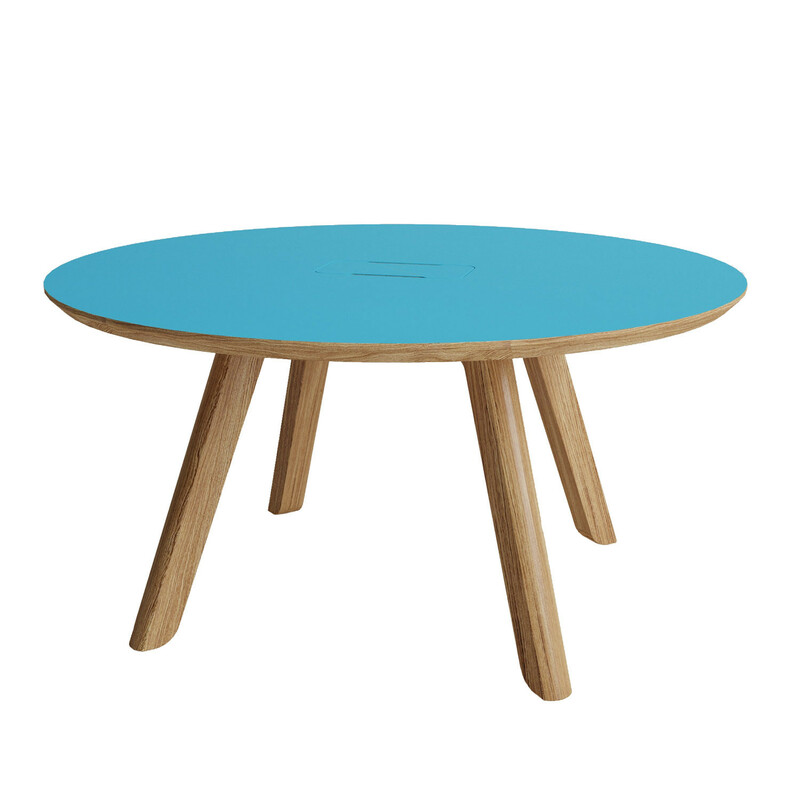 Centro Tables TTRD is part of the Centro range designed by Roger Webb Associates which includes stools, benches, dining and poser tables. 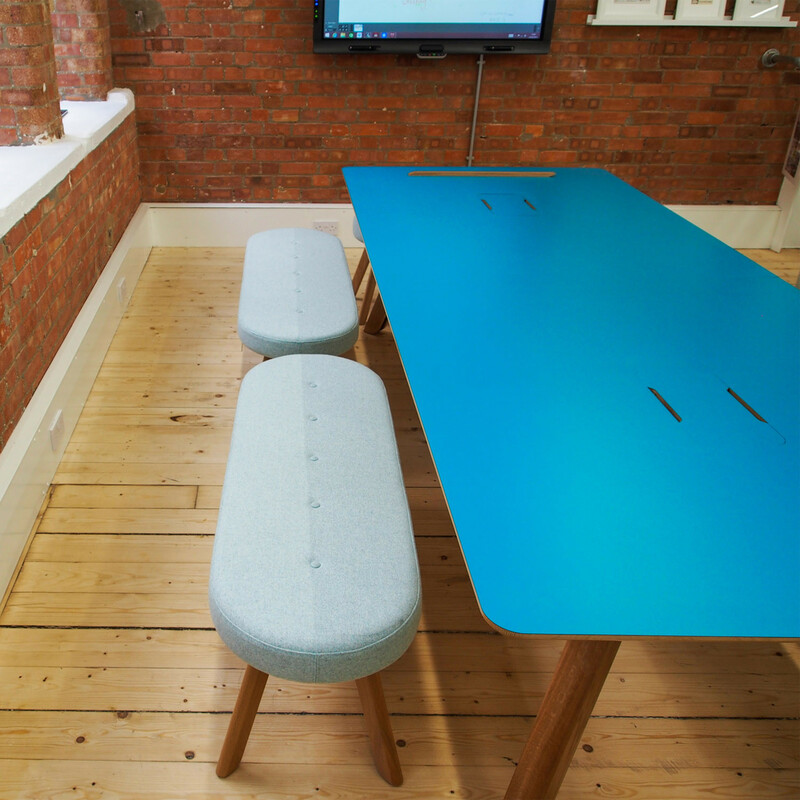 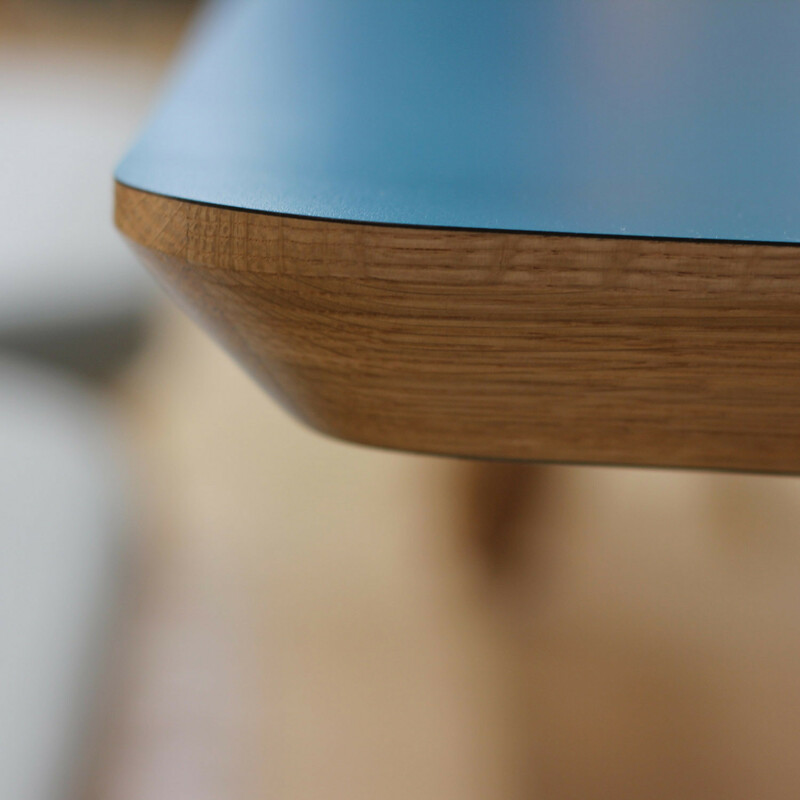 Featuring a solid oak frame and steel support structure, the durable laminate table top with chamfered edge is available in a wide array of colour options from Eggar Zoom. 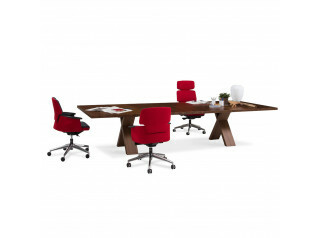 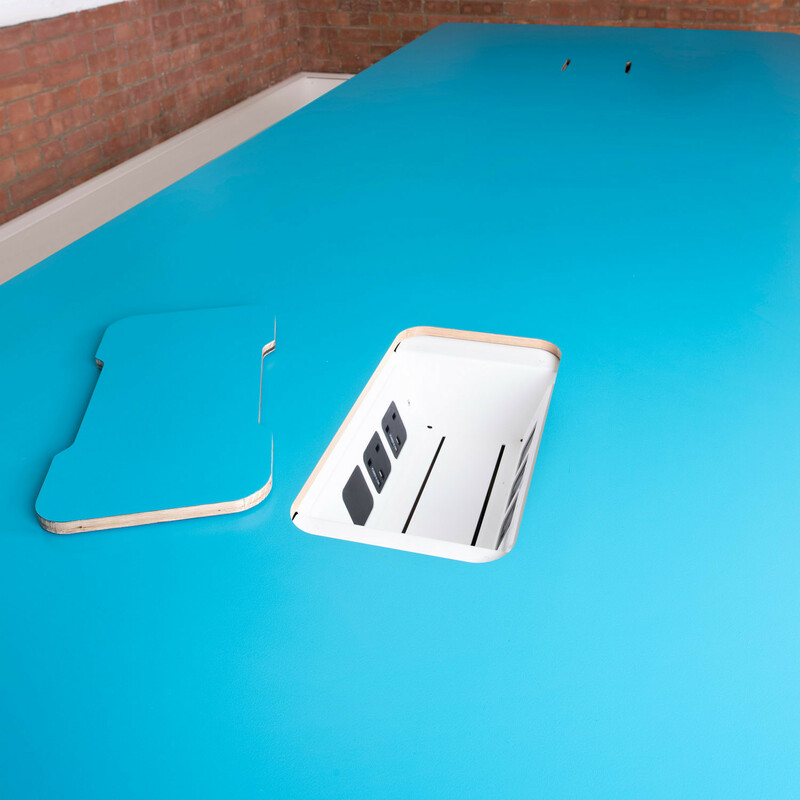 Centro Tables are an impressive option for any breakout area or office meeting room. 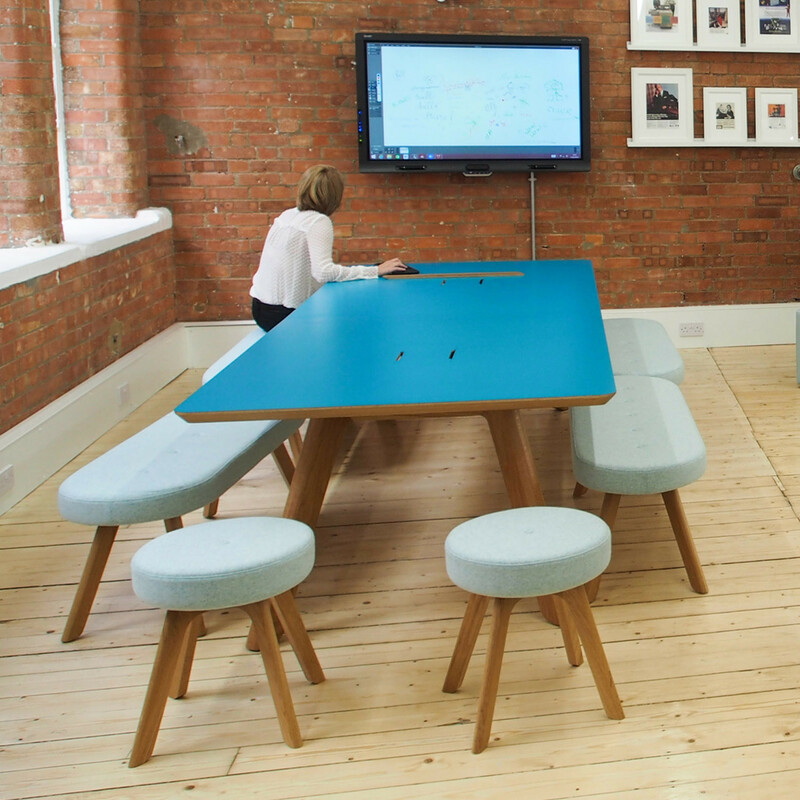 Suitable for dining or collaborative working, Centro comes with the option of hidden power units along with cable management through one of its legs so you can get connected easily. 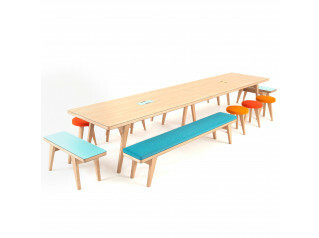 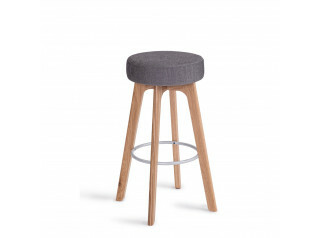 A truly versatile and multifunctional furniture piece. 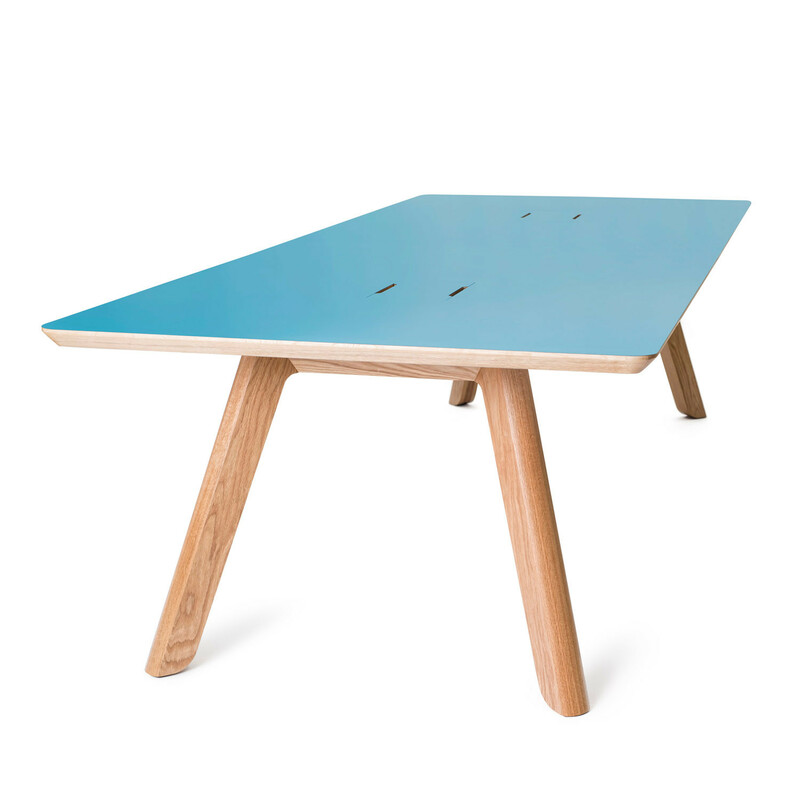 You are requesting a price for the "Centro Tables"
To create a new project and add "Centro Tables" to it please click the button below. 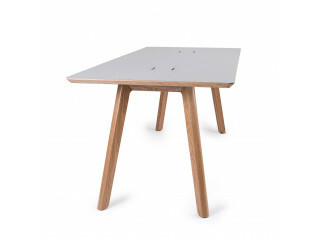 To add "Centro Tables" to an existing project please select below.